Whether you’re building a home, remodeling your current home, or restoring a beauty to a heritage home, you can trust K.A. Witt. We’ve built quality, affordability and value into every project since 1934. At K.A. Witt Construction, we’re proud of our work. We want you to be too. That’s why we include FREE interior design services with every signed contract. 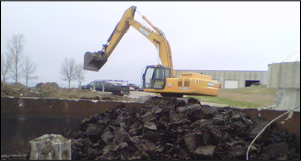 In addition to home building, Witt’s Excavation Team builds parks, basements, site work, septic systems, street & road work, utilities, sports surfaces/facilities and much more. Our Full Range of Construction Services Provide Distinct Quality & Unbelievable Value. We build quality into every home. 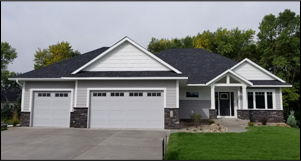 Using superior materials and the finest workmanship, we build efficient, affordable homes – personalized to fit your family from planning to the last finishing touches. 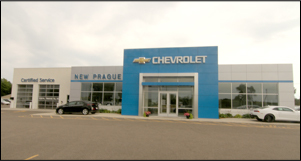 We build success into every commercial project. Focusing on maximum efficiency and value, our onsite craftsmen create commercial space as unique as your business. We make you look good. Trust the excavation experts at K.A. Witt. Our experienced team handles the most complex projects, from site development and septic to streets and sports courts, efficiently and affordably.